Well, it's interviews-a-go-go down Brit Grit Alley this week. Col Bury is Chewing The Fat with Luca Veste about Off The Record 2: At The Movies, cockpuppets and more ... Luca Veste himself has been nattering with some of the contributors to Off The Record 2. 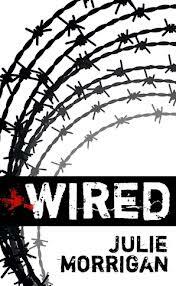 His latest victim is Mel Sherratt ... David Barber asks Howard 'The Drop' Linskey 5 Questions and over at Pulp Pusher, Tony Black talks to Julie Morrigan about her new book ,Wired. Also, Russel D. McLean has a smashing guest post about crime fiction over at Graham Smith's blog , Pete Sortwell's The Village Idiot Reviews is OUT NOW and the great Charlie Williams has announced that there will be a fifth book in his brilliant Mangel trilogy. Not for numpties! PDB: Can you pitch SMOKE in 25 words or less? NB: The Ramsay brothers arrange a dog-fighting tournament to help them escape Tranent. A teenager and a one-armed man aim to throw spanners into the works. PDB: Which books, films or television shows have floated your boat recently? NB: Ishmael Toffee and Lost Things are tremendous novellas. 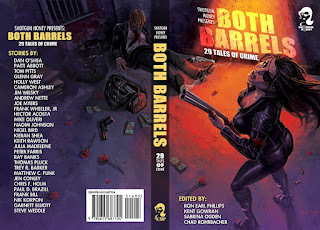 Booze And Burn and What It Was are 2 top-notch novels. The Devil All The Time is amazing. The Great British Bake-off works for me on TV and usually makes me hungry. The Guard and The House In The Woods are very entertaining movies. NB: I surely hope so. I think I only notice things from a writer’s perspective if they’re really badly done and thankfully it’s not that often. NB: I did once write what I thought was a romantic-comedy for the screen. I wouldn’t set off on the path for script-writing, but if I were asked I’m sure I’d jump at the chance. NB: As little as possible. None if I can get away with it. NB: I really enjoy the social media and the links with people I’ve made through them. I’ve also been able to read a lot of good work (fiction or on the processes of writing) that I’d have missed if I wasn’t involved in social networks. It’s like having a great filter that saves surfing through lots of crap to find the gems. In terms of my perception of my own work, experiencing a feeling of worth and of being cared for, it’s been wonderful and it’s the online friendships that are most rewarding. At Bloody Scotland I met a number of folk whom I’ve only known online and it was wonderful – there was no need for long-winded introduction, it was just like meeting old friends. PDB: What’s on the cards in 2012? 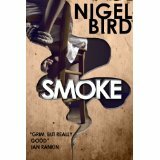 NB: It’s been busy so far – Smoke, In Loco Parentis and Pulp Ink 2 all up and running. 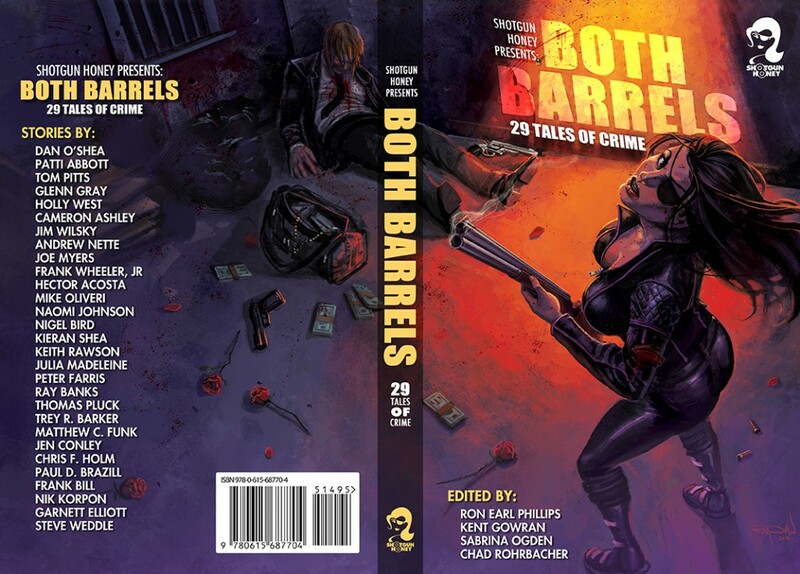 I was made-up to have a story in Protectors and in Both Barrels, from Shotgun Honey. I also have the first 6000 words of a novella on the shelves; I’ve been hiding from it, but it’s time to be brave and take on the next sections.